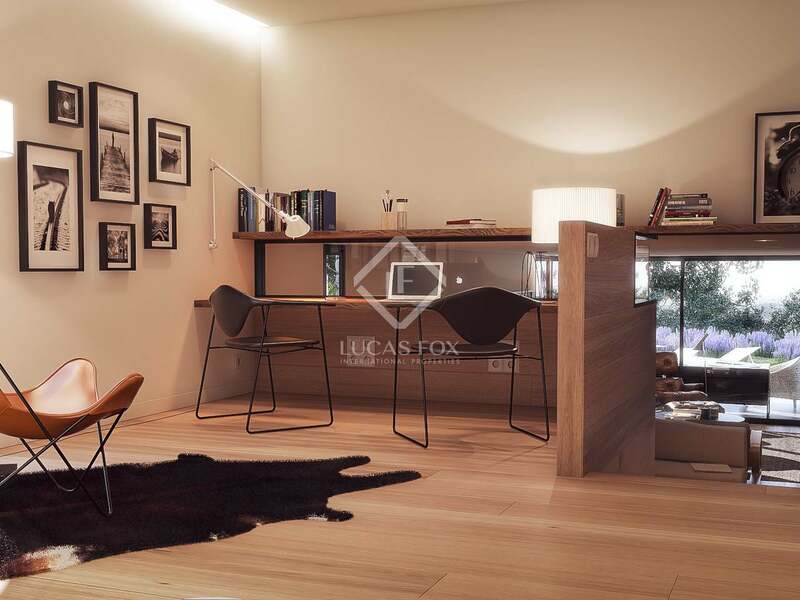 This property is part of the Sauc Residences. 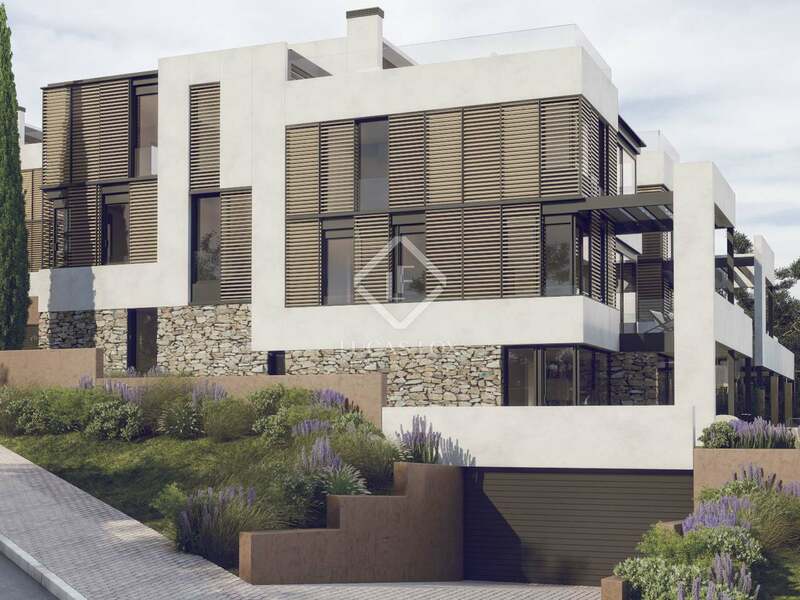 6 incredible new luxury villas in Sarrià with 5 bedrooms, 6 bathrooms, a garden, pool and sweeping city views. 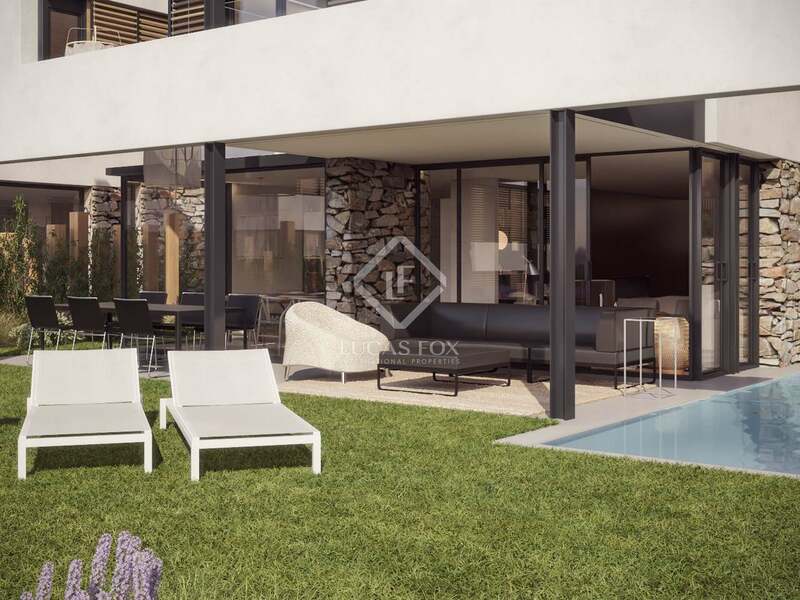 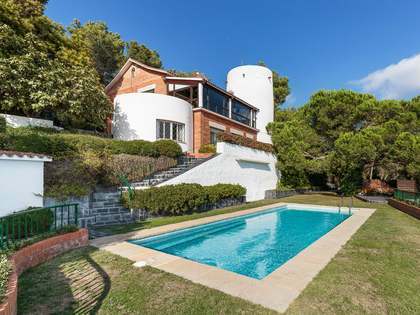 Exceptional luxury villa for sale in Sarrià with a garden, pool and sweeping city views. 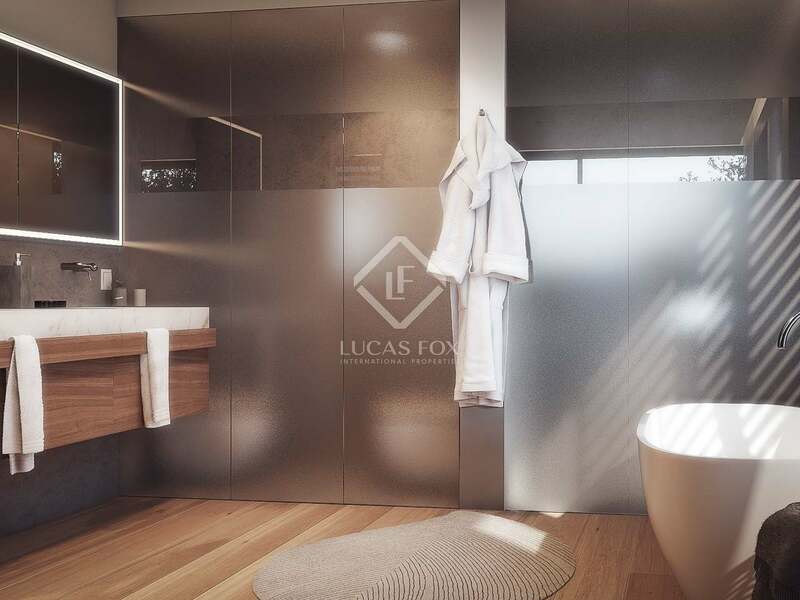 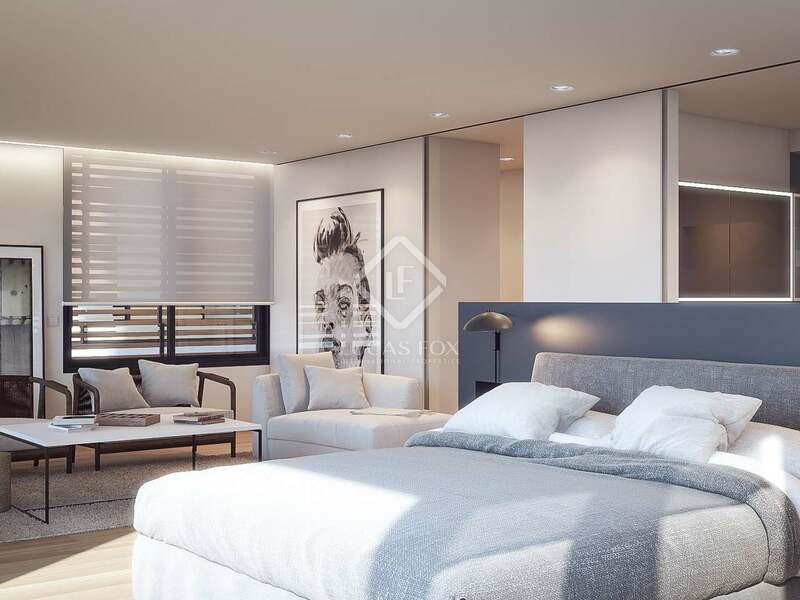 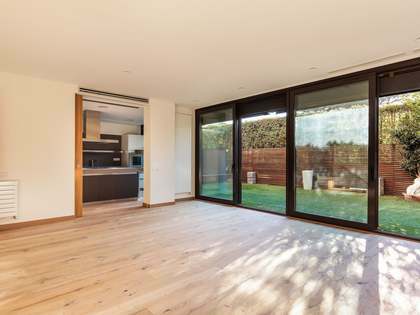 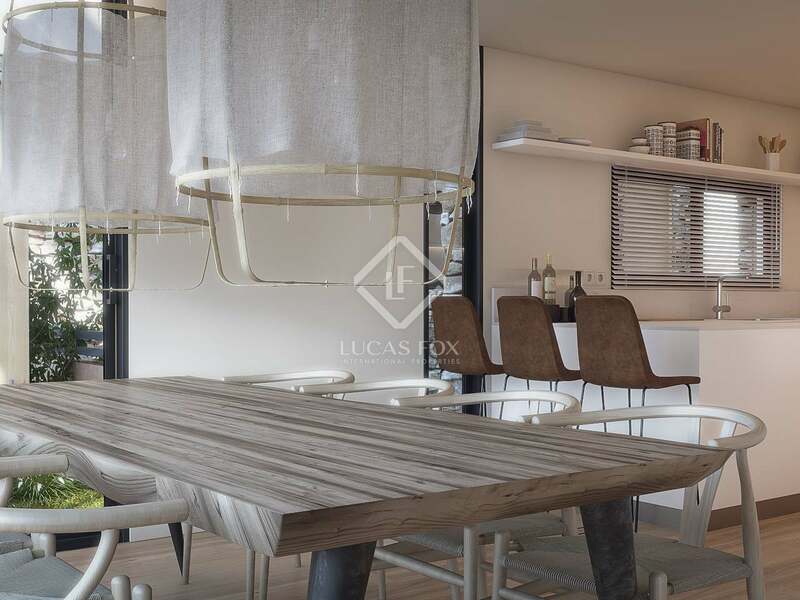 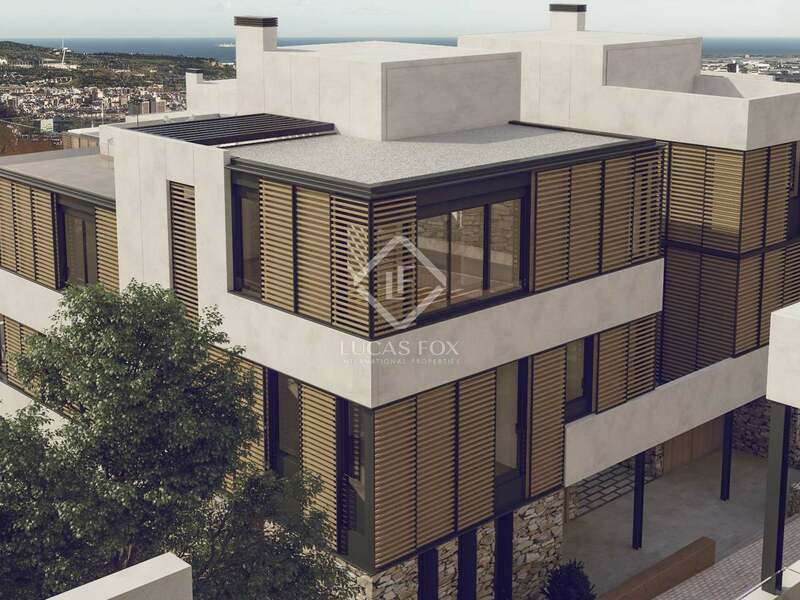 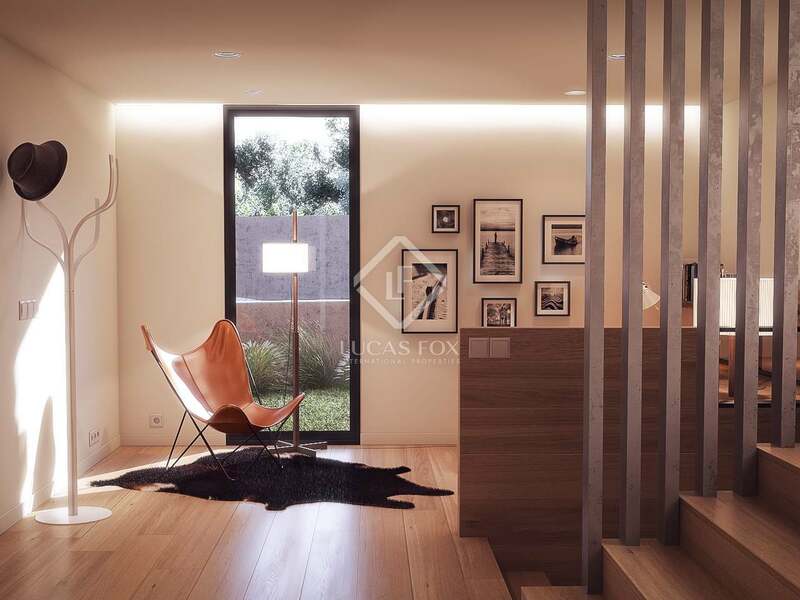 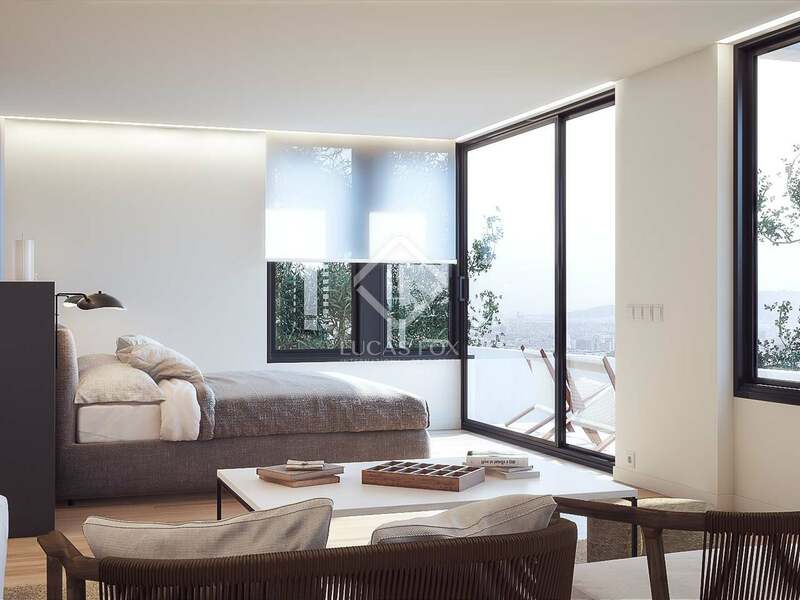 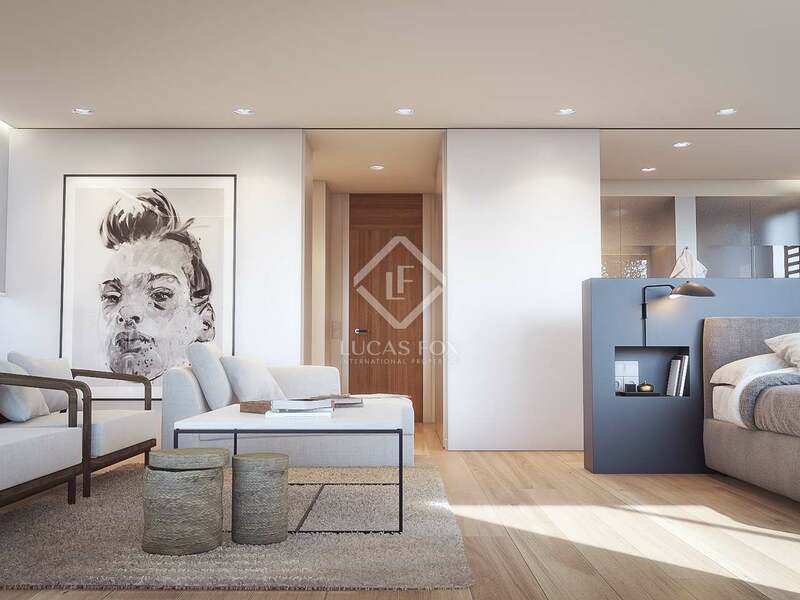 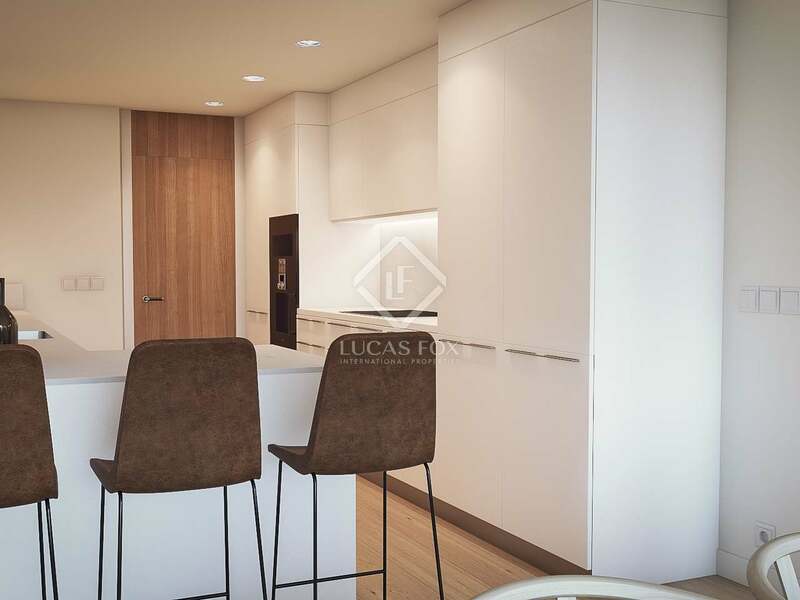 This brand new 480 m² luxury villa is one of the new homes available in Sauc Residences, Barcelona's highest residential development, located on a hillside in Sarrià, just minutes from the city and with incredible views over Barcelona and the sea. 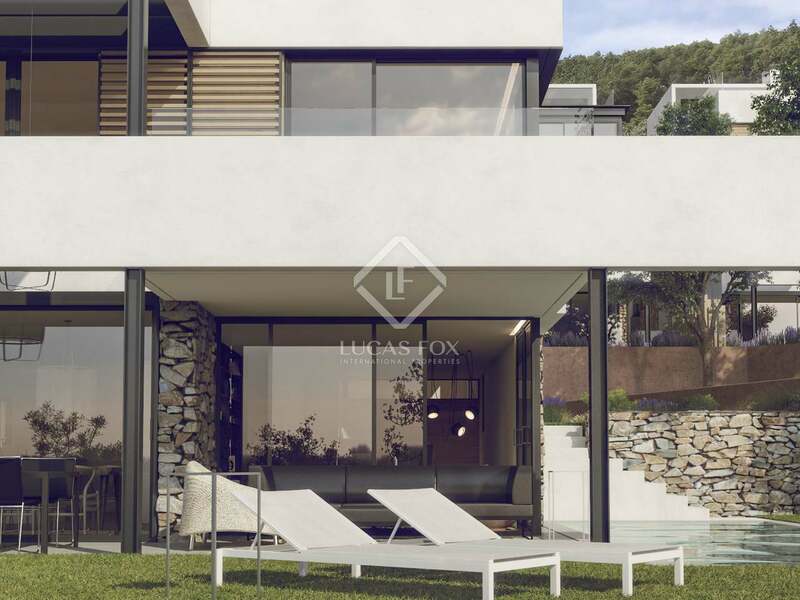 Surrounded by a Natural Park, this villa was designed by the renowned studio, Francisco & Damián Ribas Arquitectura. 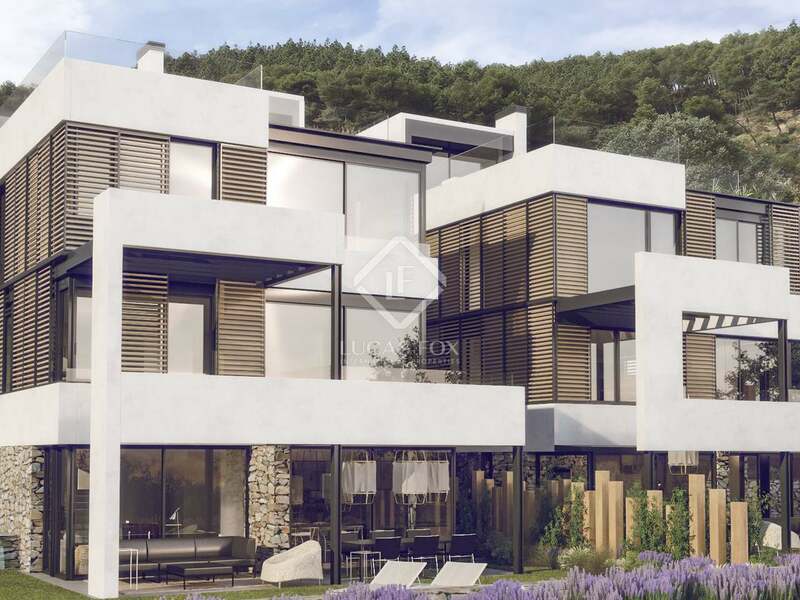 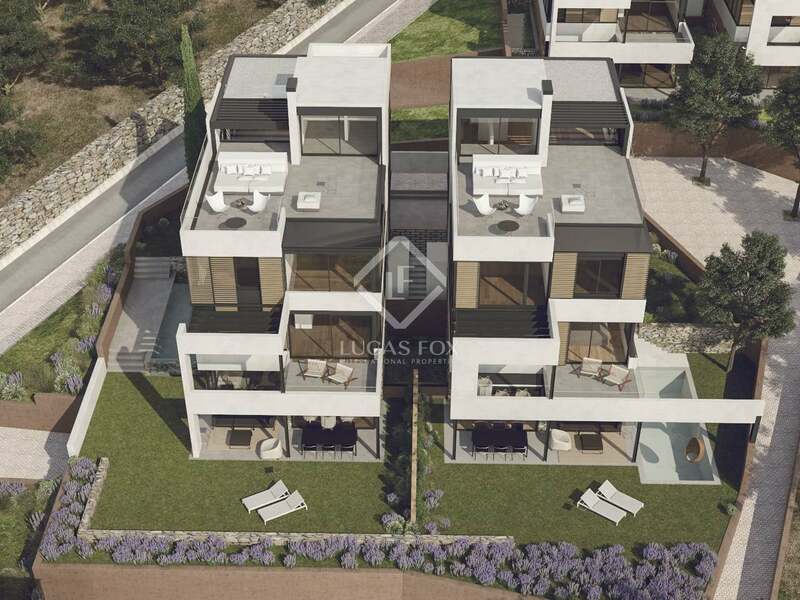 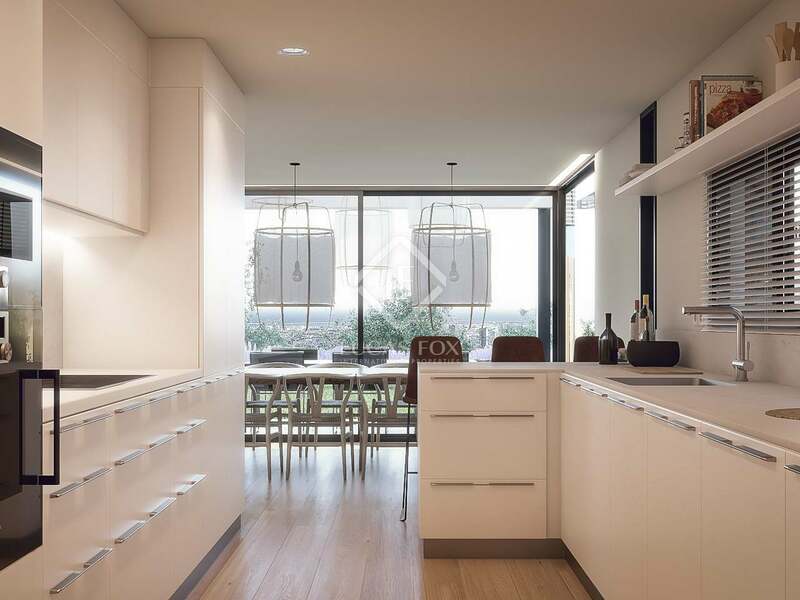 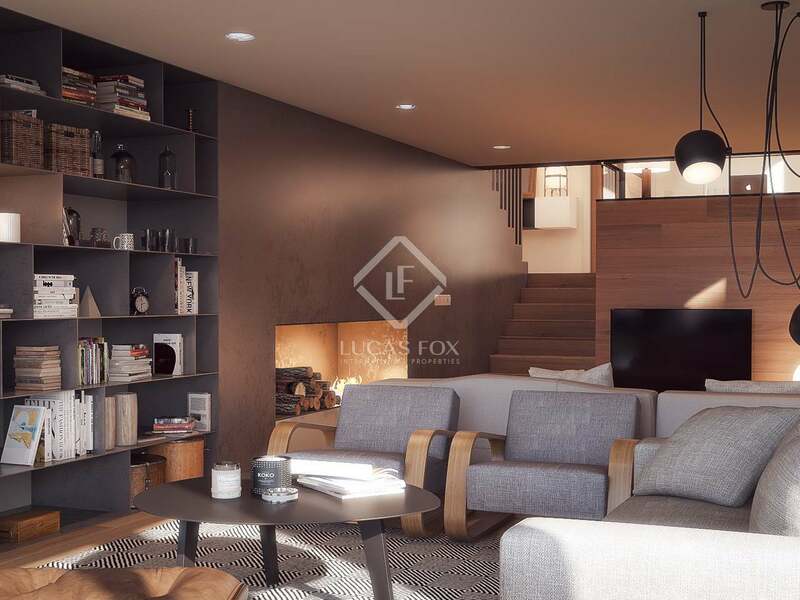 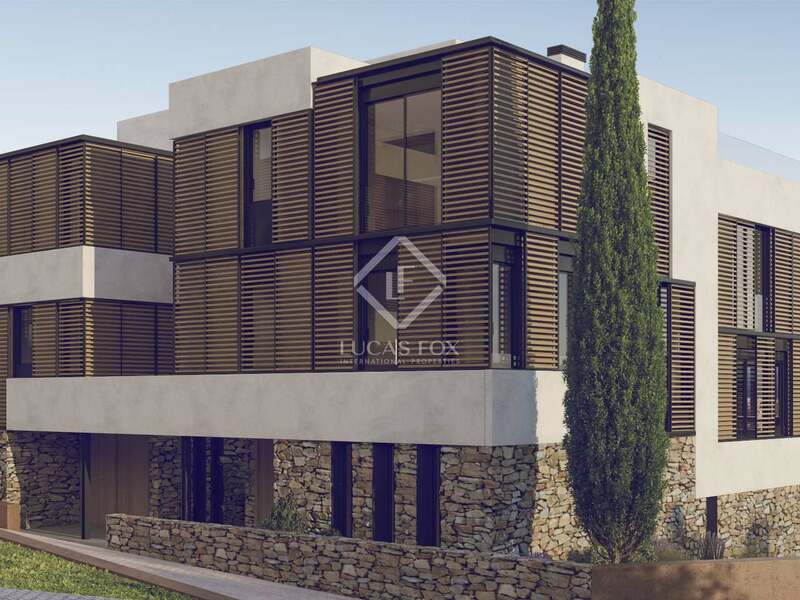 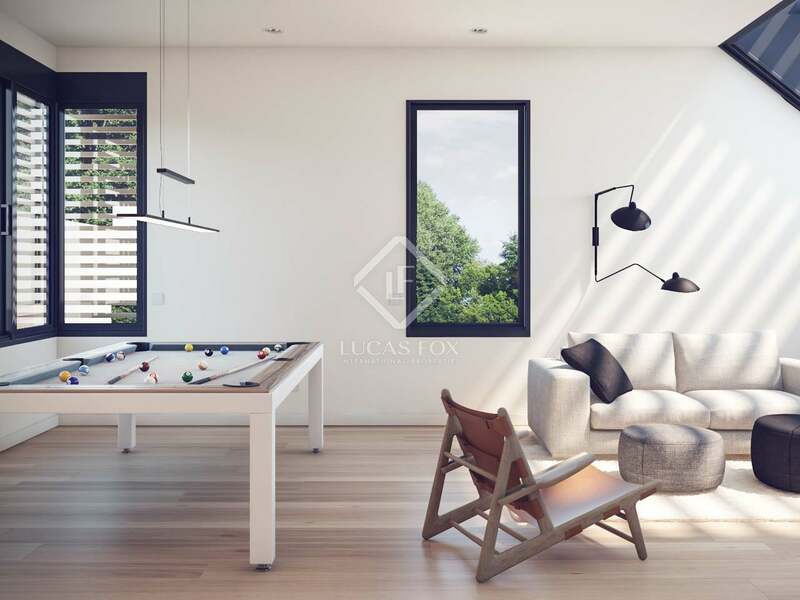 With 5 bedrooms, 6 bathrooms and a garden with a private infinity pool and shaded ground floor porch the house offers open plan contemporary interiors that connect with the exterior through large windows. 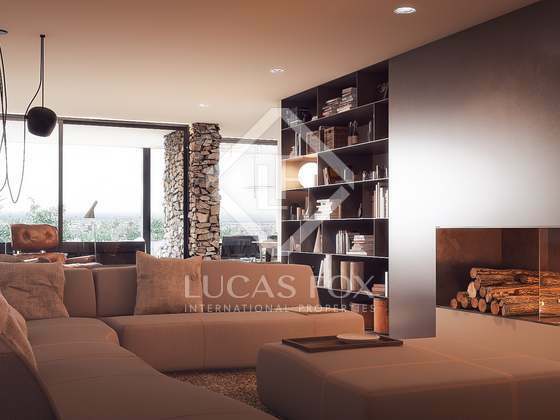 An underground service area and garage complete this fabulous new home. 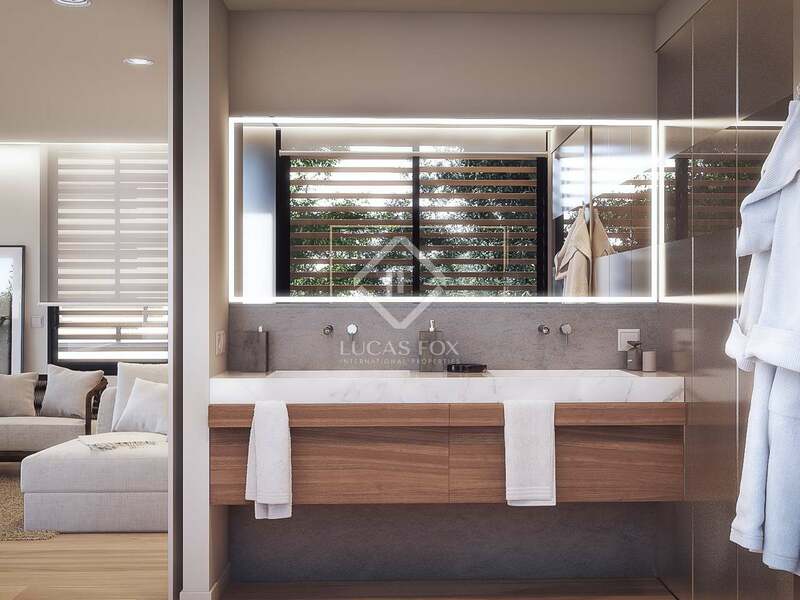 The villa enjoys a high level of privacy, climate intelligent architecture and elegant high-end finishes such as the Bulthaup kitchen, Agape baths and Hansgrohe sinks, etc. 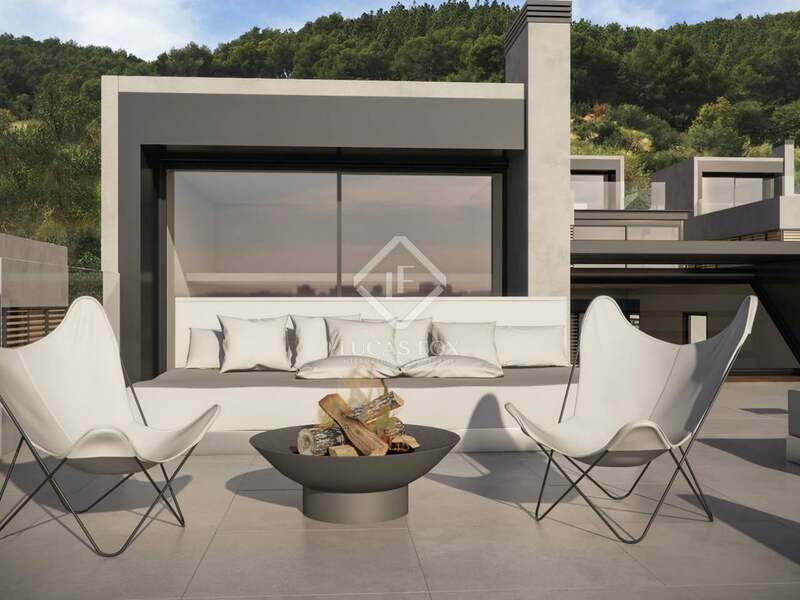 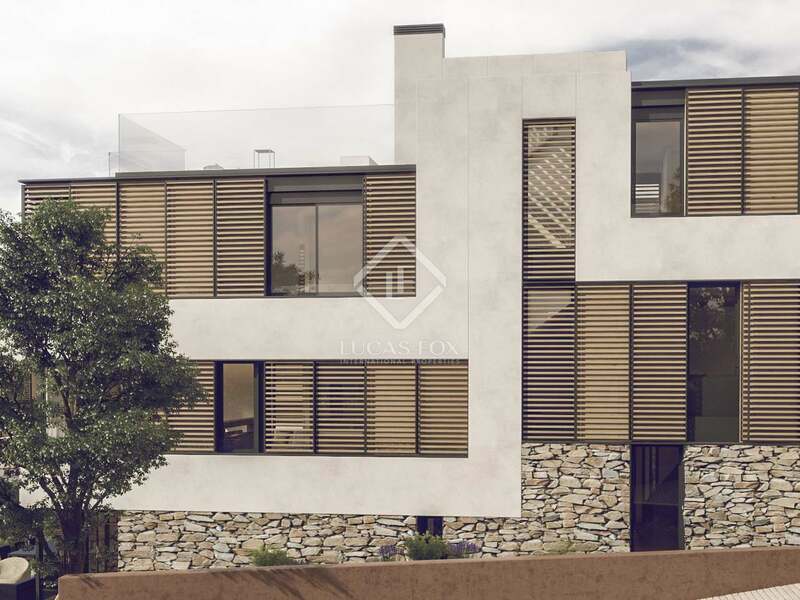 A pristine new luxury villa with spectacular city views from its lofty position in Sarrià. 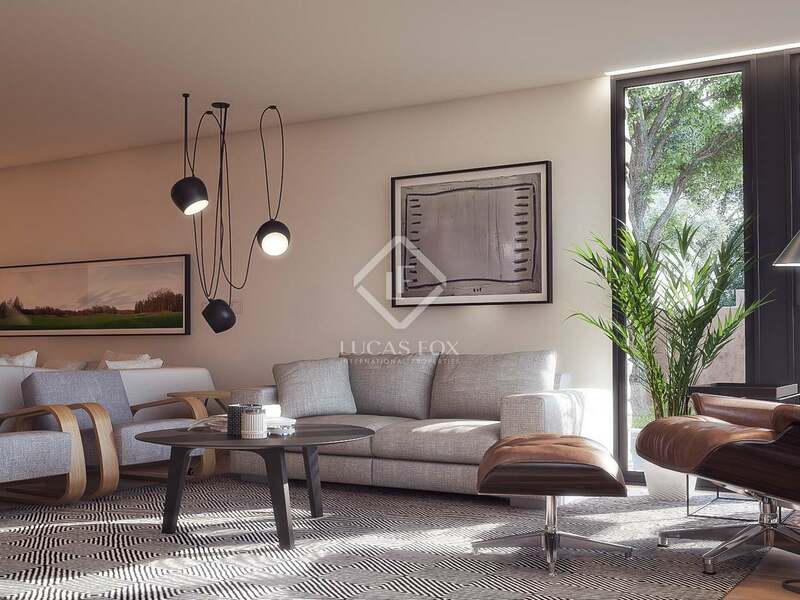 Sauc Residences is a residential development located away from the noise and bustle of the city yet with very easy and quick access to it when you want it. 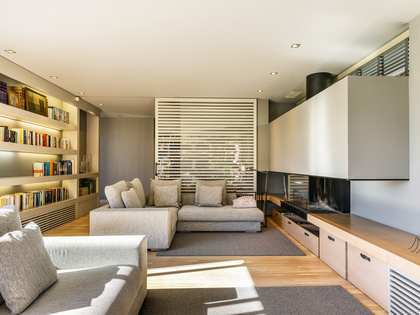 It is found in the upmarket Sarrià neighbourhood of Barcelona's Zona Alta which has a little centre with elegant boutiques and good restaurants, all surrounded by a Natural Park. The B-20 ring road passes nearby, providing fast access to the airport. 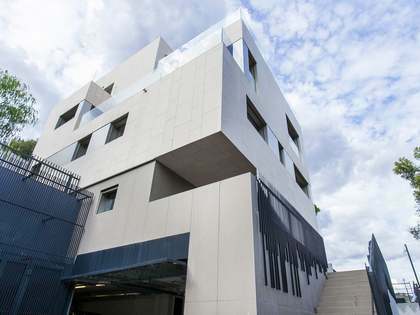 Excellent international schools and sports facilities are close by.